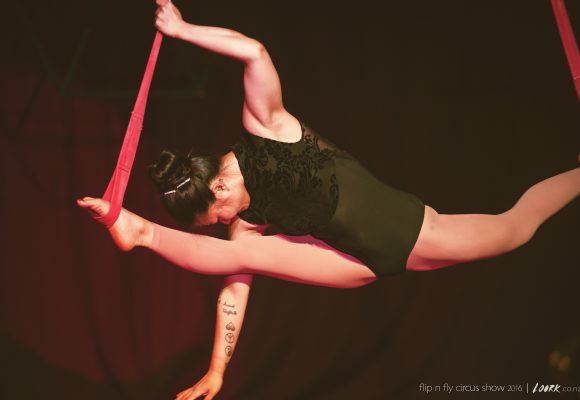 Flip N Fly Circus has various performance acts to offer for any kind of event. 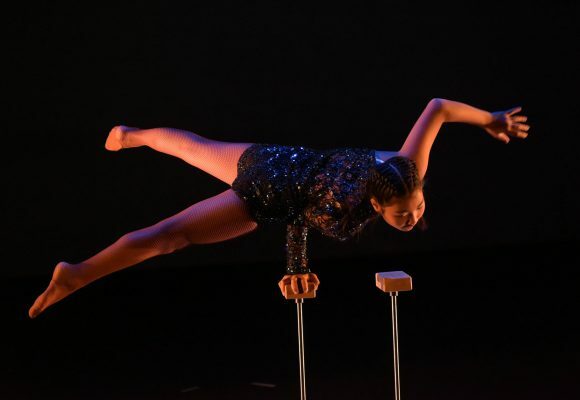 Each performance can be tailored to your specific event needs, audience and space. We provide unique artistic circus acts on Silks, Lyra, Cube, Hammock, Contortion, Tumbling, Single, Duo and Dance Trapeze, Straps, Handstands, Tumbling, Skipping and Hand-balancing. 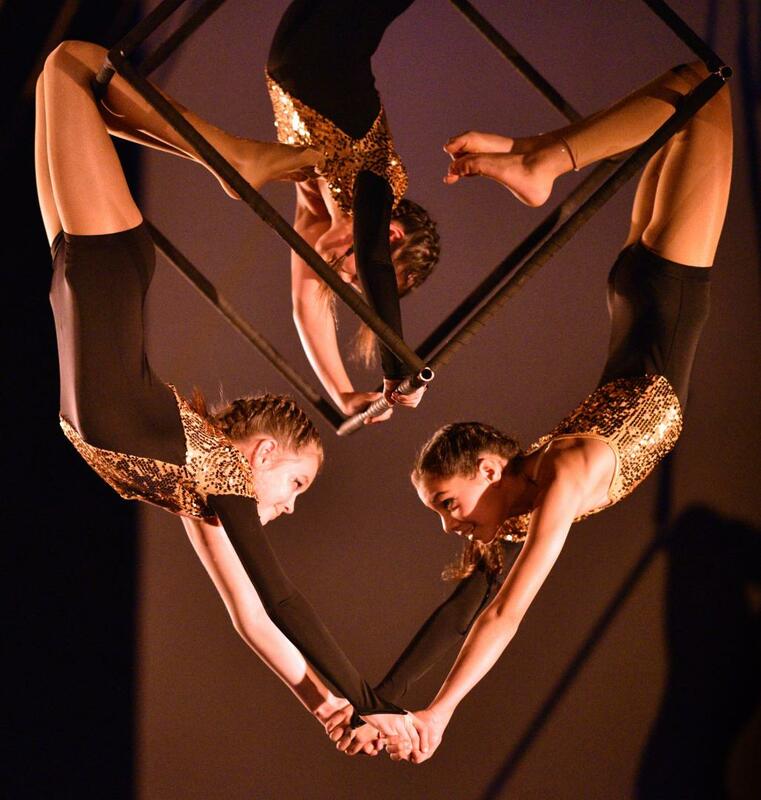 With each performance act, we provide professional rigging and a freestanding A-Frame of 6 meters high for events held outdoors or indoors with wide stages and high ceilings. Please contact us to inquire about specific performance or rigging options for your event. Video samples of the acts we have on offer can be sent on request.